How do I Install Notion or Progression from my my.presonus.com account? 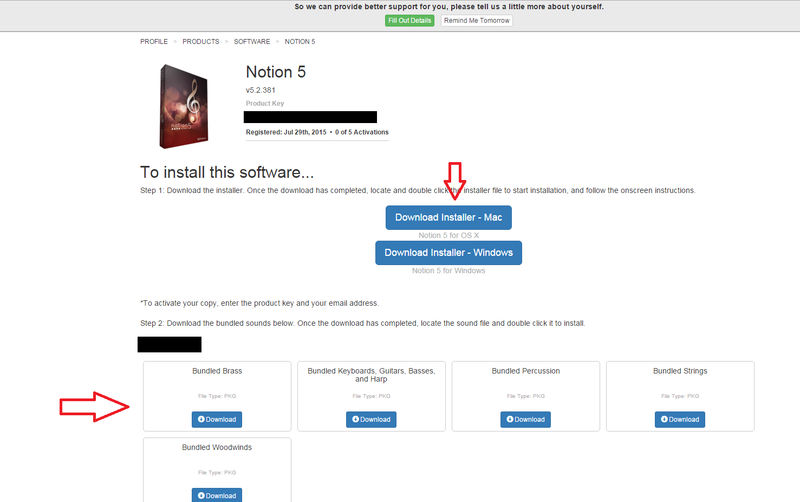 How do I Install Notion or Progression? 1. 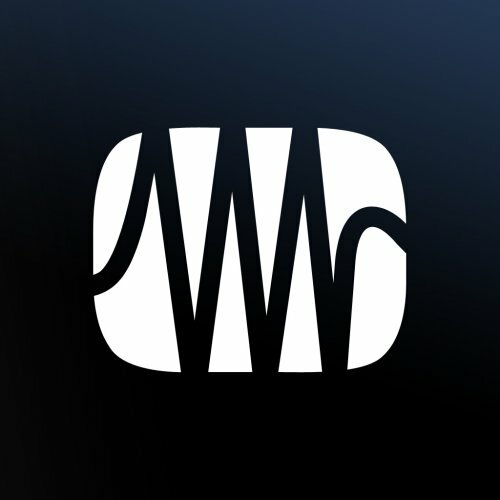 Log into your account at my.presonus.com. 2. Once logged in, please click on the "My Products" tab at the top of the screen. You will then want to click on the tab labeled "Software." 3. Locate Notion or Progression and press the "View More Details" button. 4. Make sure that you download the installer for the program as well as the Bundled Sounds Installer/s for your product. 5. Double click the program installer for your operating system once downloaded to install the program. Double-click each of the Bundled Sounds Installers, or the single Bundled Sounds Installer for Progression, to install the sounds. How do I install my purchased Expansion Sounds for Notion or Progression? How do I create a pdf document from Notion or Progression? How do I add multi-measure rests to my score in Notion or Progression? How do I activate Notion or Progression? How Do I register Notion or Progression if all I have is a Product Key? How do I recover a score that will not open or was lost in Notion or Progression? How do I fix a corrupt score in Notion or Progression? How do I format a score in Notion or Progression for printing? How do I add a bar line in Notion or Progression for desktop?